Daily Current affairs are one of the most important topics to score marks in the Mains Exam of any Banking Exam. This will also act as a score booster in the Mains Exam. We are providing Current Affairs Quiz regularly in our Bankersdaily and you can also attend the Daily Current Affairs in the actual exam format which will also enhance your time. Check the Current Affairs Quiz of March 21, 2019. Q.2) Where did the tree day 14th CII-EXIM Bank Conclave on India-Africa Project Partnerships concluded ? Q.3) Which of the following city does not share the top three spots in the Economist Intelligence Unit (EIU) survey ? 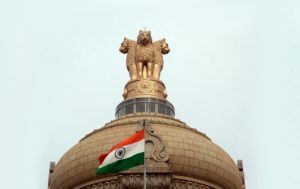 Q.4) The Fourth Round of Free Trade Agreement (FTA) talks between India and Peru concluded in ____, which is aimed to enhance the two-way commerce between India and Peru. Q.5) Nursultan is the capital city of which of the following country? Q.6) Which of the following bank signed a loan agreement on behalf of the government of USD 83.11 million to Congo for financing three solar power projects in the central African country? 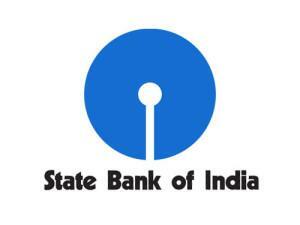 Q.7) Which of the following bank signed a pact with the Bank of China (BoC) to boost business opportunities? 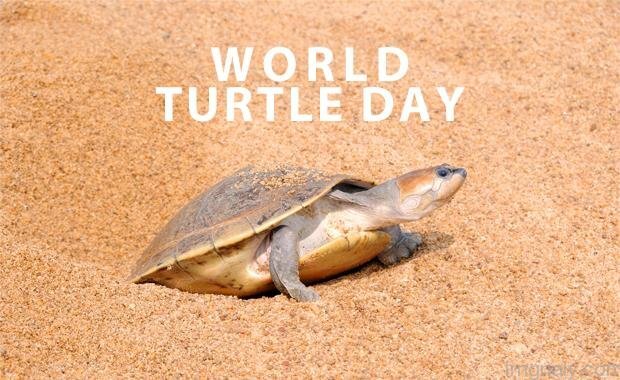 Q.9) When is World Sparrow day observed? Q.12) Who is the CEO of Exim Bank? 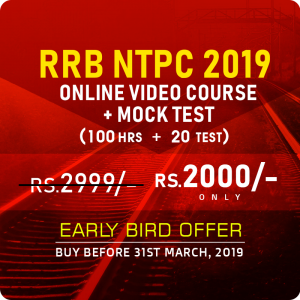 Candidates who wish to buy the RRB NTPC 2019 – ONLINE VIDEO COURSE, can avail INAUGRAL OFFER of Rs. 1000/- & this course for a sum of Rs.2000/- and this will be valid till 31st March 2019.